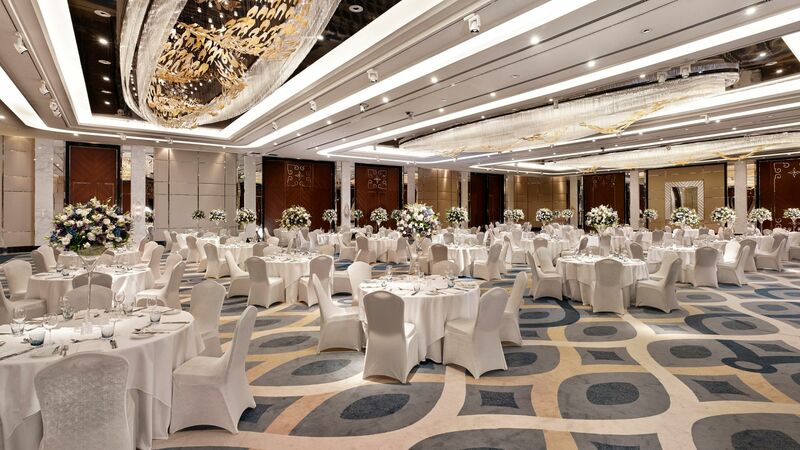 You’re dreaming of an exquisite celebration for your most special day: Set in the heart of Istanbul near the Sea of Marmara, Hyatt Regency Istanbul Ataköy is the ideal place to host your wedding. 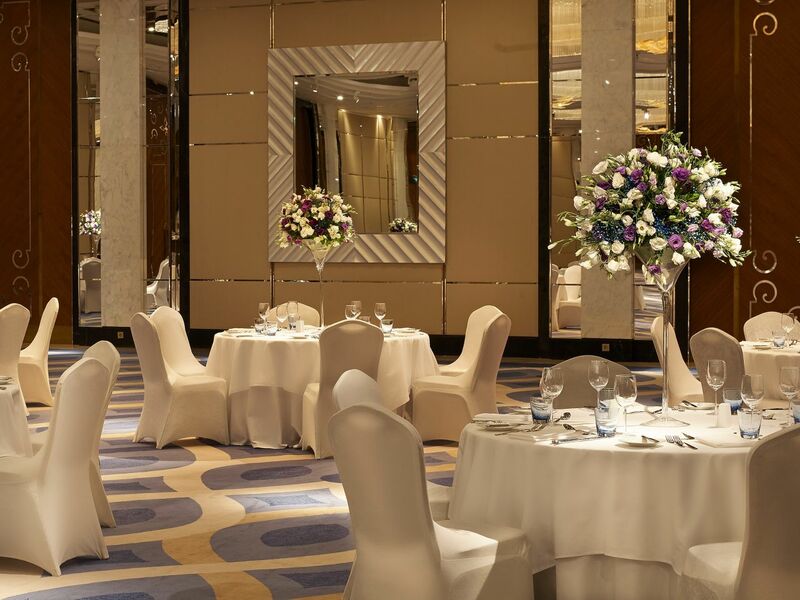 From intimate gatherings with close family and friends, to elaborate, formal affairs, our elegant event space can accommodate the wedding festivities you’ve always envisioned. 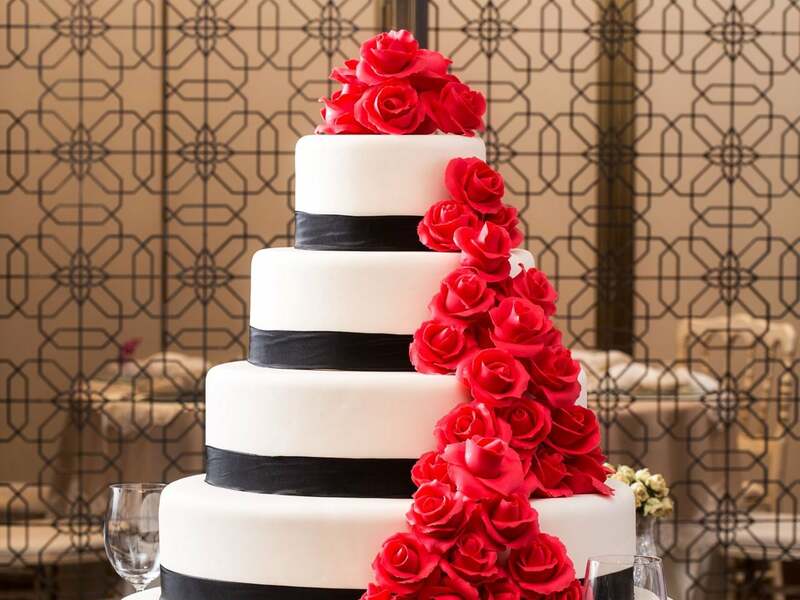 Our luxury hotel offers contemporary wedding venues, remarkable catered meals, picturesque photography spots, audiovisual features, and more for your ceremony, reception, and every event in between. Our dedicated event planners will work closely with you to ensure every moment—from the first dance to the last toast—is exactly as you dreamed it would be.